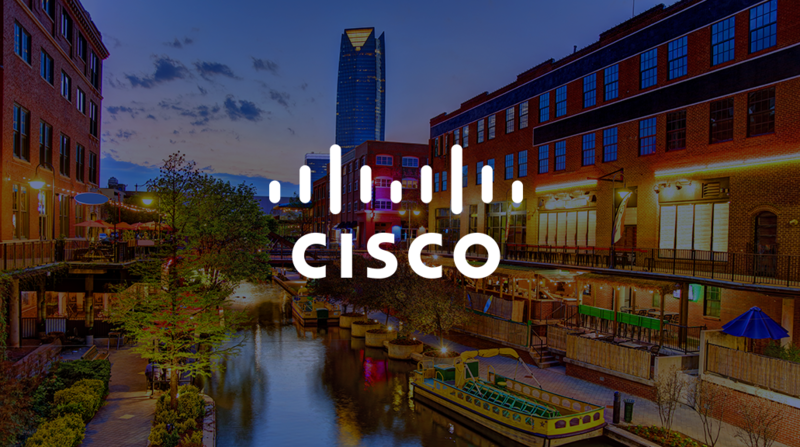 Join us, along with hundreds of like-minded individuals and industry experts, at Cisco Connect in Oklahoma City on April 18. We’ll be sharing everything about our latest developments in network visibility solutions and would love the opportunity to meet you. Register today. 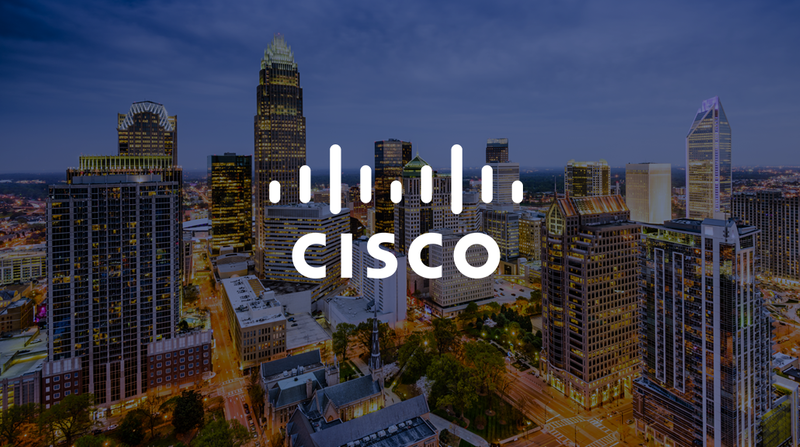 Join us at Cisco Connect in Charlotte, North Carolina on April 24 for a day full of insights, networking and updates on our latest developments in network visibility technology. We’re looking forward to seeing you there. Register today. 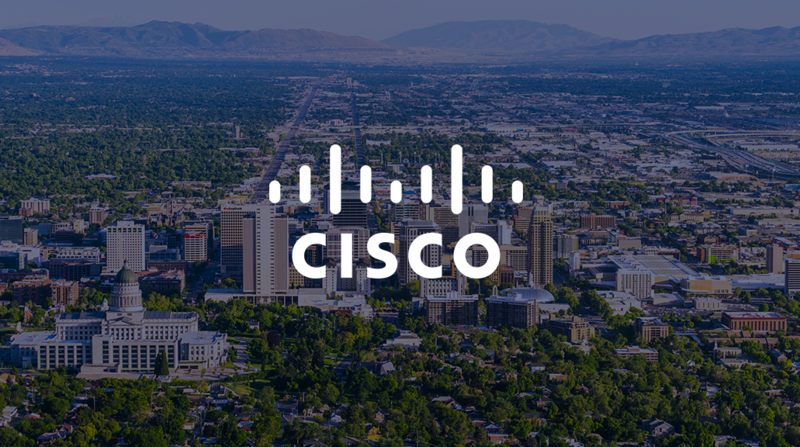 We’ll be in Salt Lake City for Cisco Connect on April 25 showcasing our latest developments in network visibility technology. Meet us there and discover how to ensure your organization's network is secure and operational at all times. 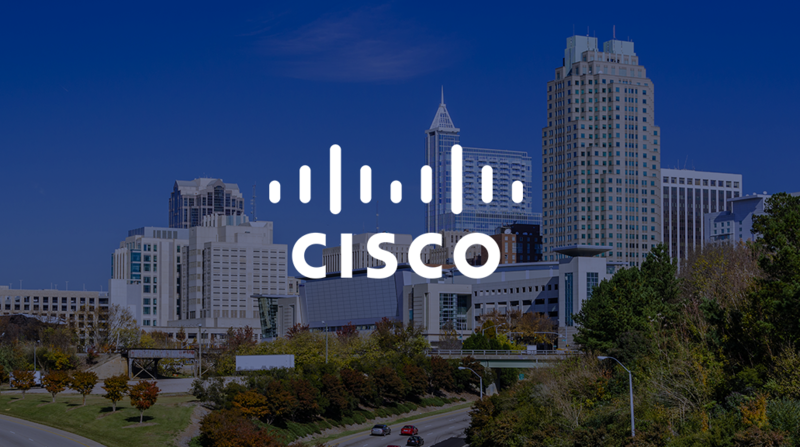 Swing by and visit us at Cisco Connect in Raleigh, NC on May 7 to see and hear more about our innovative developments in network visibility solutions and for insights into keeping your network safe and secure from today's cyber threats. See you there!